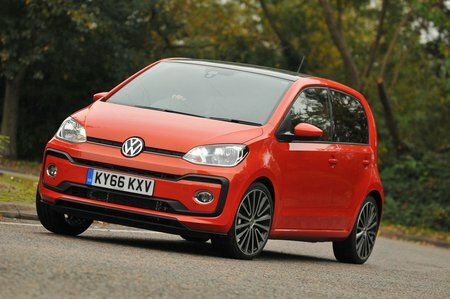 Volkswagen Up Take Up Review and Deals 2019 | What Car? Entry-level Ups aren’t blessed with much equipment. Steel wheels, LED running lights, remote central locking, a DAB radio and a CD player are included, but air-con isn’t on the list. Take Up trim is available only with the 59bhp entry-level engine.